If you want to plan your own kayaking or biking journey from island to island, or you just want a little activity during your holiday we offer you sea-kayaks and bicycles. If you want to plan your own kayaking or biking journey from island to island, or you just want a little activity during your holiday we offer you sea-kayaks and bicycles. We rent kayaks and bicycles in the entire Dalmatian area from Starigrad and Paklenica in the north to Cavtat in the south. 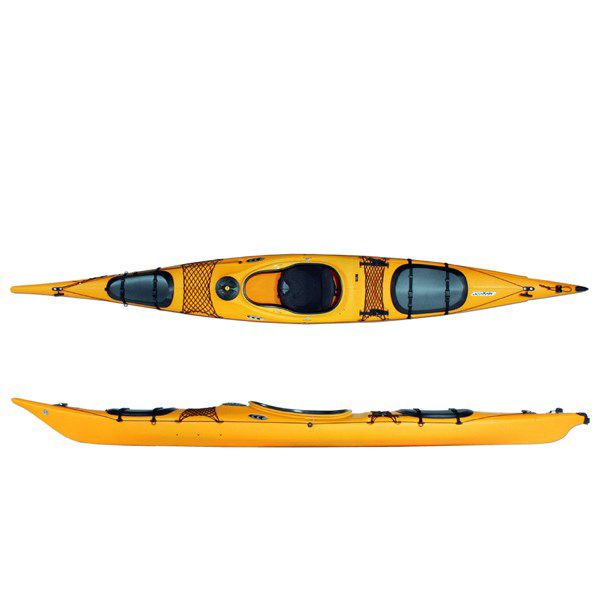 Sit in kayaks are intended for those who have experience in kayaking, and are commonly used for longer trips or cruises. They are equipped with watertight chambers and rudder, and are narrower and faster at sea but also more unstable than sit on top kayaks. Rental and use of sit in kayaks with no previous experience is a potential threat because of the kayakers inability to return into the kayak in case of falling out of it which is not a problem with sit on top kayaks. Sit on top kayaks are used for shorter tours and excursions and everyone can paddle in those kayaks regardless of their previous experience. They are stable and agile, and most important, unsinkable as they are filled with air. 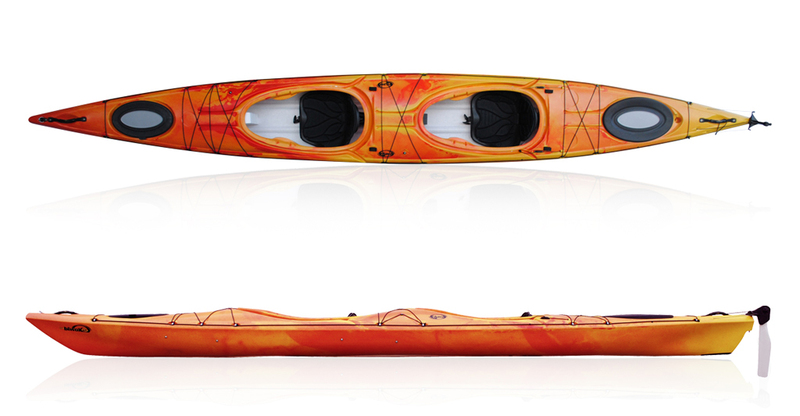 It is almost impossible to be upturned by a wave while driving this type of kayak and, if it should happen anyway, it is very simple to get back on. If the sea gets into the kayak while paddling it goes out through the designated holes on the trunk of the kayak. 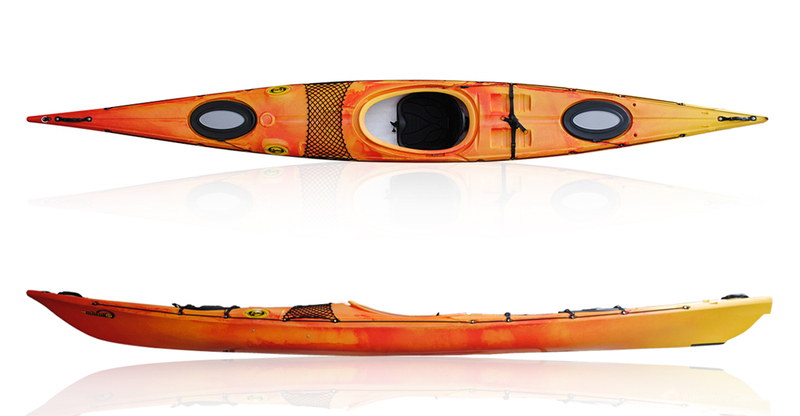 These kayaks also have the possibility of transporting personal belongings to a safe and dry place- they are equipped with waterproof barrels. To rent kayaks or for kayak delivery in the cities of Split and Dubrovnik and the islands Šolta, Bra?, Hvar and Vis we do not charge transportation costs. To rent kayaks or for kayak and equipment delivery in other places in Dalmatia transport costs are given by request. To rent bicycles or bicycle delivery in the cities of Split and Dubrovnik we do not charge transportation costs. To rent bicycles or for bicycle delivery in other places in Dalmatia transport costs are given by request. Equipment you can use along with the kayak: a paddle, a safety jacket, a spray deck, a watertight bag or container, neoprene pants and a wind jacket. The equipment is included in the price of the kayak rental. If you are renting the kayak for multi-day tours, a nautical map of the area where you want to paddle is included in the price. Equipment you can use along with the bicycle: a helmet, watertight bags (Ortlieb) above the rear wheel. 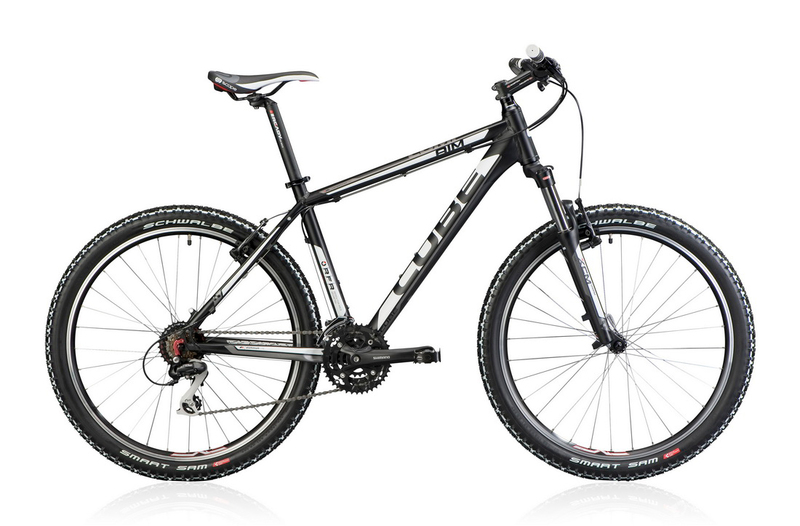 The equipment is included in the price of the bicycle rental.